What is the Definition of Endangered Species? Enacted in 1973, the United States Endangered Species Act is a piece of federal legislation that uses biological population data to list specific animals and plants as endangered or threatened. Once a species is listed under the act, it is protected through a variety of restrictions on its collection or capture, and on its habitat. 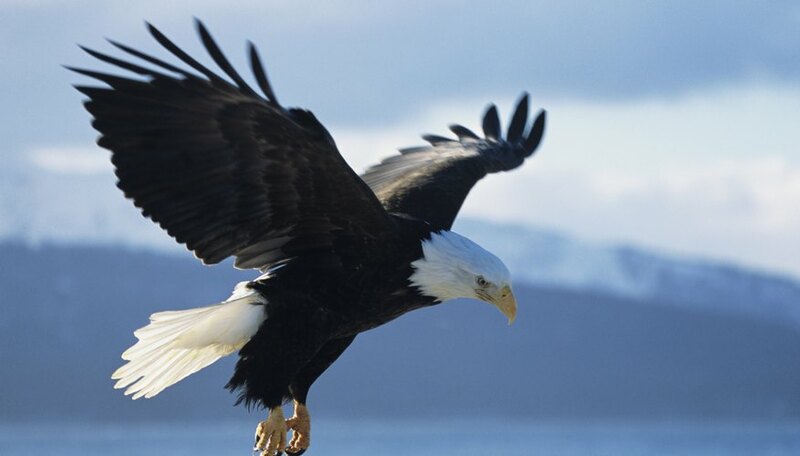 While the law has succeeded in reviving some species, like the bald eagle, from the brink of extinction, the Endangered Species Act faces criticisms from private landowners, ranchers and biologists for its shortcomings. When a plant or animal is listed under the Endangered Species Act it can call attention to a host of environmental issues that may otherwise go unnoticed. A declining species can indicate pollution, habitat destruction or an otherwise disrupted ecosystem, which can have real consequences for humans who depend on the same natural resources. In this way the Endangered Species Act can highlight “indicator species” like the freshwater mussel, which can alert the public to a polluted watershed if its population starts to steadily decline, according to the U.S. Department of Agriculture and Forest Service. When a species is protected under the Endangered Species Act, it becomes illegal to destroy or significantly alter its habitat. For example, in the 1970s the bald eagle was almost extinct due in part to its forested habitat being razed and developed. Listing the bald eagle as endangered prohibited development of any kind where bald eagles were nesting. This, along with outlawing the use of the pesticide DDT that weakened the bald eagle's eggs, was a key reason for the bird's recovery to the point where it was removed from the list of threatened species in 2007. Despite the law's purported focus on saving ecosystems, some critics believe the legislation falls short of this goal. Writing in the journal Conservation Biology, Daniel Rohlf of the Natural Resources Law Institute argues that the Endangered Species Act focuses too much on high-profile species, to the detriment of habitat conservation as a whole. Habitat destruction is the single greatest threat to endangered species today, argues Rohlf, and therefore it's more important to focus on preserving entire ecosystems through land use management strategies and other means, rather than protecting a single species. Other criticisms of the Endangered Species Act come from private landowners, some of whom resent the restrictions placed on an individual if a threatened or endangered species is found on their property. In fact, this is a key shortcoming of a law that places land use restrictions on landowners with an endangered species nearby, because inevitably some will neglect to report the species altogether in order to avoid such restrictions. Additionally, ranchers in the western United States complain that due to the grey wolf's endangered species status and the prohibition on killing wolves, the predator's population has grown and wolves are now killing their cattle. What Is a Reason for the Decline in Biodiversity? 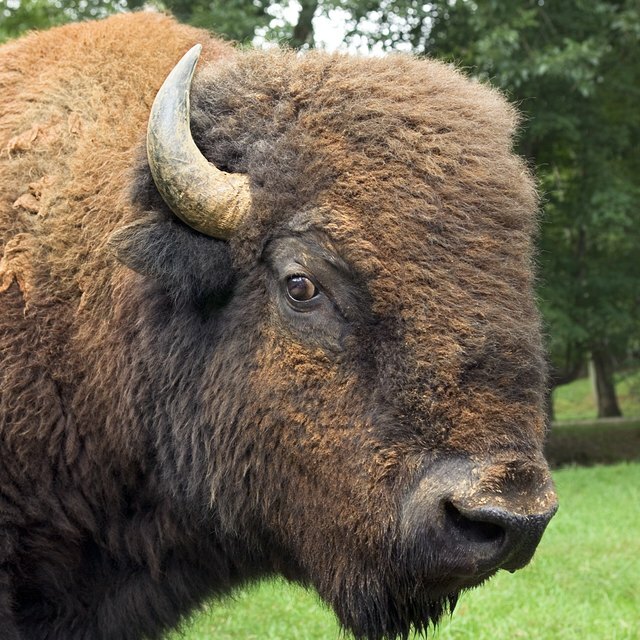 What Are Some Endangered Animals in the Earth's Grassland Biome? Echolls, Taylor. "The Pros & Cons of the Endangered Species Act." Sciencing, https://sciencing.com/pros-cons-endangered-species-act-5005110.html. 24 April 2017.